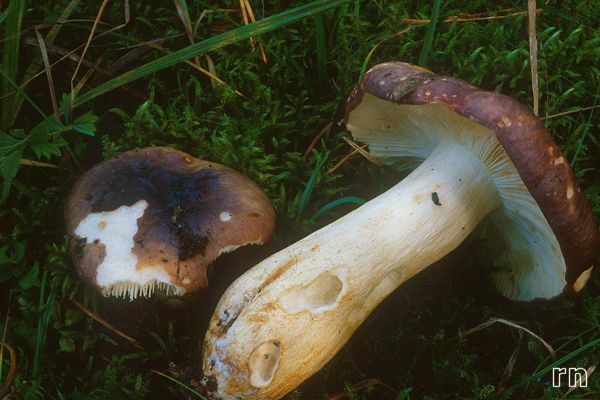 Russula viscida may resemble several other species: it one of the few, however, to show a bright red reaction at the stipe basis when tested with KOH. 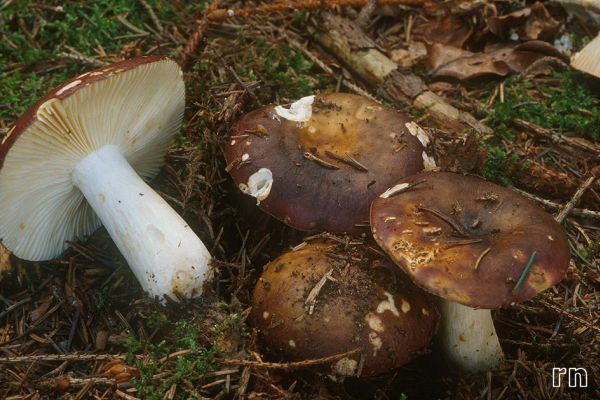 The taste of the flesh is quite acrid, even if it is considered an edible species; Marcel Bon defines it as the "most acrid among the mild species". Last update: 27/12/2010 - 1488787 visits (4032026 pages) since 09/01/2004.